QuickStart® cars are great. 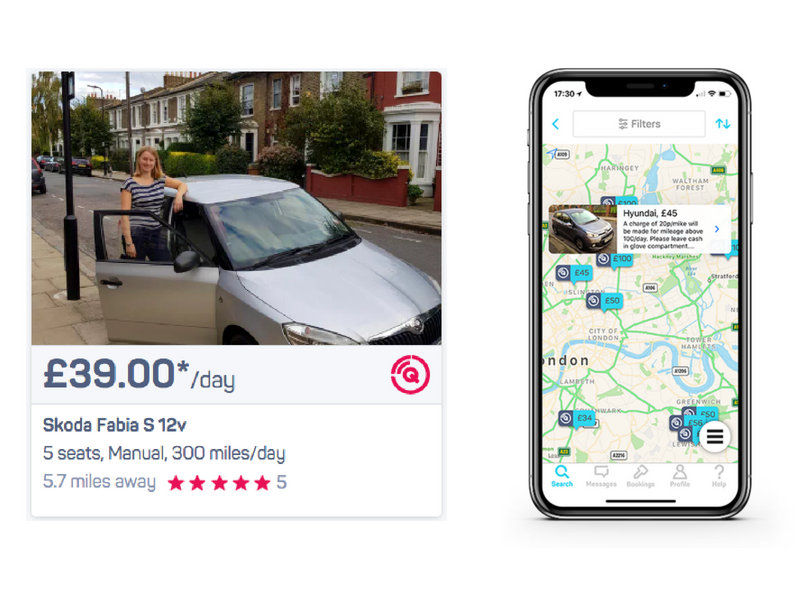 They allow Hiya Drivers to book, unlock and start cars with their phone but with all things 'new' and 'tech' your first experience may be a little daunting. Never fear, here are a few FAQ's. Is the car I have booked a QuickStart® Car? Look out for out for the Q icon on the web and in the app to determine if the car you are looking at is QuickStart enabled. The car I have booked is QuickStart®, what does that mean? 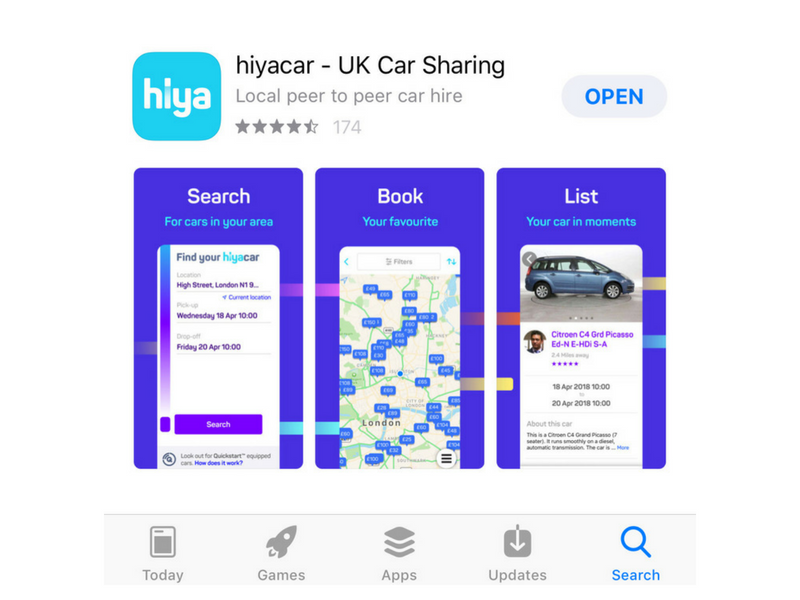 It means that you need to download the hiyacar app, complete the pick up process in the app and use it to unlock and start your car. The Hiya Owner does not have to be present to meet you. When you get to the car you need to go to your 'Bookings' in the app, open and confirm that you'd like to pick up the car (by pressing the 'Pick up car' button). Then you'll see a screen with a map where you need to confirm that you've found the car ('I've found the car' button). 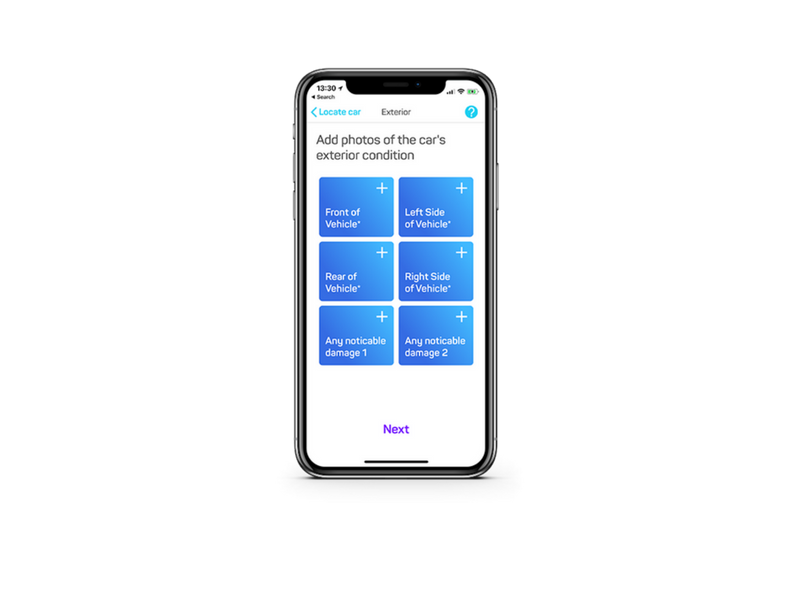 You will then be prompted to confirm the exterior condition of the car. If this is the car's first time on hire you will need to take pictures as requested. If not, you will be asked to confirm that the pictures already there show the car's current condition. If you do not agree with anything, do not worry, you can simply re-take them or add a new picture if there is a new scratch for example. 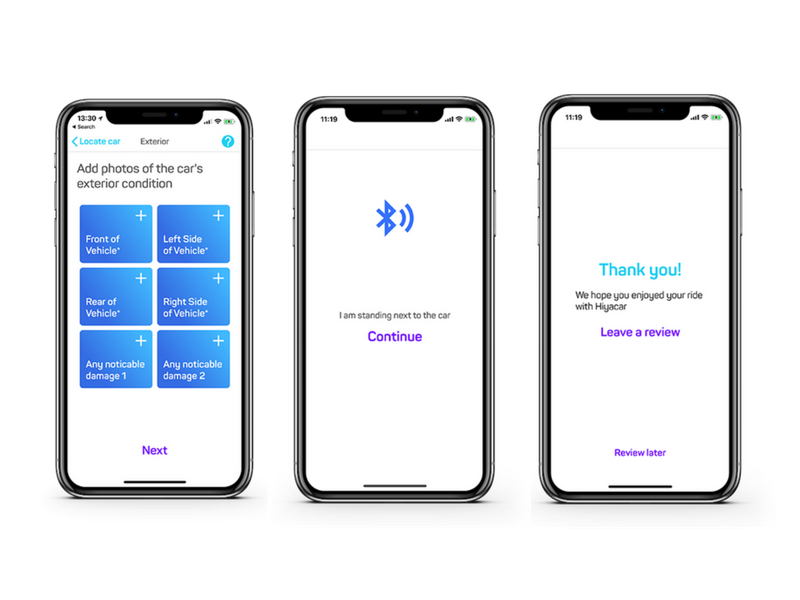 Now you have confirmed the exterior of the car, you will be able to download your 'virtual key' which will unlock the car. Remember to have your bluetooth switched on. Once you are in the car, you will be prompted to enter the fuel level and mileage, and take a picture of the interior. If the car you have picked up is not a push start, you will find the ‘deactivated key’ in the glovebox of the car. You will need to insert it into the ignition to start the engine. Please note: you must start the engine within the first 5 minutes of entering the car. If the 5 minutes has passed, you need to press unlock and then start the car again. Can I use different phones? No. As a safety feature the virtual key will only be available on the device that the key is downloaded onto. Do I need to sign a Hiya Agreement? 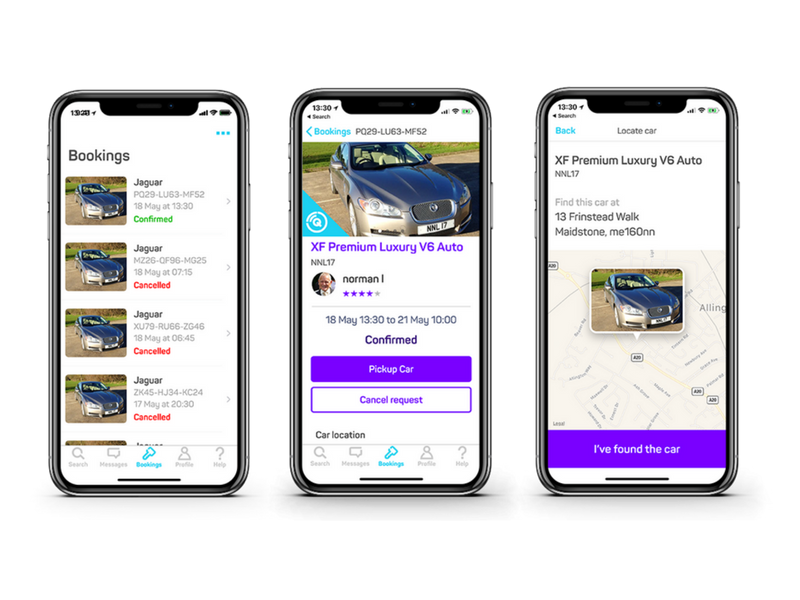 No, once the pick up process has been completed both the Hirer and Owner will receive a confirmation email with the pick up report and also a digitally time stamped and e-signed Hiya Agreement. I can't download the key? Make sure that you have phone signal and Internet connection (3G/4G) when you first download the key. I am going to be late picking up the car, is that an issue? No, you can pick up the car whenever you choose but you will still be charged from the original start time. If the car does need a key in the ignition then there will be a 'deactivated key' in the glove box. IMPORTANT - the 'deactivated key' should only be used for the ignition. Do not remove it from the car. ALWAYS lock and unlock with the app otherwise the immobiliser will not be disarmed. I am in the car but it is not starting? Did you open the car with the app? No? then the car will not start. Always open the car with the app otherwise the immobiliser will not be disarmed. Once you unlock the car with the app you 5 minutes to start the car before it goes back into safe mode. 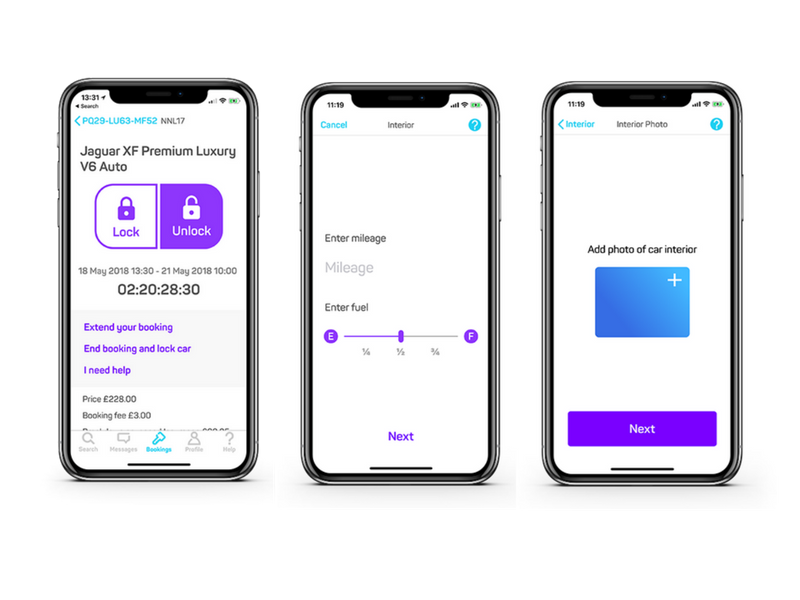 If you are longer than 5 minutes just re-open the app and tap unlock again to give yourself some extra time in case you need to put the kids in the back or fill the boot with your shopping. IMPORTANT 🚨- If you turn the engine off whilst stuck in traffic or at a petrol station, for example, and the car stays unlocked you will need to tap the Unlock button again to disarm the immobiliser to restart the car. This is a security feature in place to protect our driver and owners cars. Do I always need signal? No. 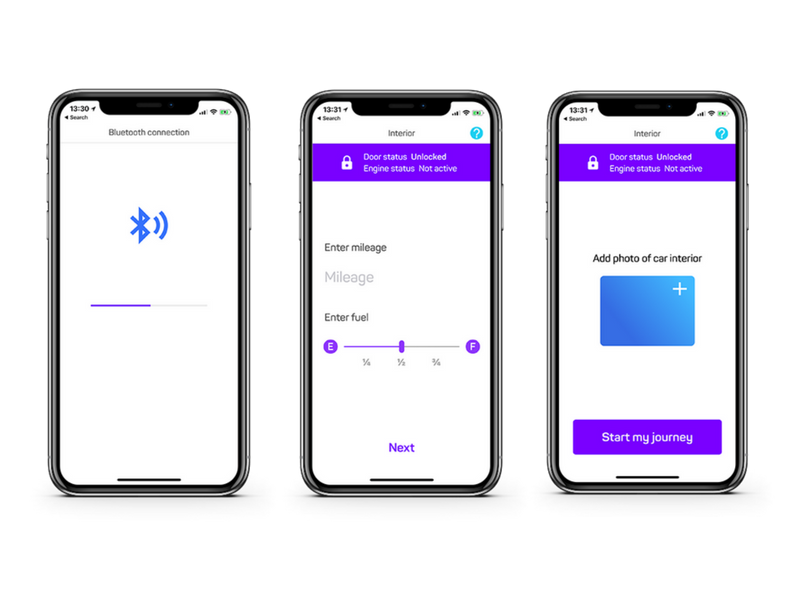 You will only need signal to download the key for the first time but from then on, the app will talk to the QuickStart® box via Bluetooth. What if I run out of battery on my phone? Then that would be an issue. Always make sure your phone is charged and most cars will have leads in them so you can charge whilst on the go. When you have returned the car back to it’s drop off location, open up the booking again in the app and tap 'End the booking and lock car'. You will then be prompted to complete the drop off process. This is the same process as the pick up (entering mileage, fuel level and taking pictures of the condition of the car). If there is any change to the cars condition, a new picture should be added in the drop off pictures. Before you step out of the car, make sure you have removed all your belongings and if the car needed a 'deactivated key' to start then please return that to the glovebox. Once you complete the drop off the car will be locked and you will not be able to reopen it. Upload pictures of the car's exterior condition and then tap next. The car will then lock (please make sure that this is the case) and you will be asked to leave a review of your booking. Once you've left your review your booking will be complete! I am going to late dropping the car off, will that be an issue? If you are going to be late then please let a member of the team know as soon as possible. Your virtual key will stop working after your booking period ends so if you stop the car for example, you will not be able to re-start it, even if you have the key from the glovebox. The quickest way to get in touch is by opening a Live Chat conversation via the App. What if something unexpected happens and I cannot get in or start the car? If you had any questions or issues when using QuickStart®, please contact us through the Live Chat at any time.